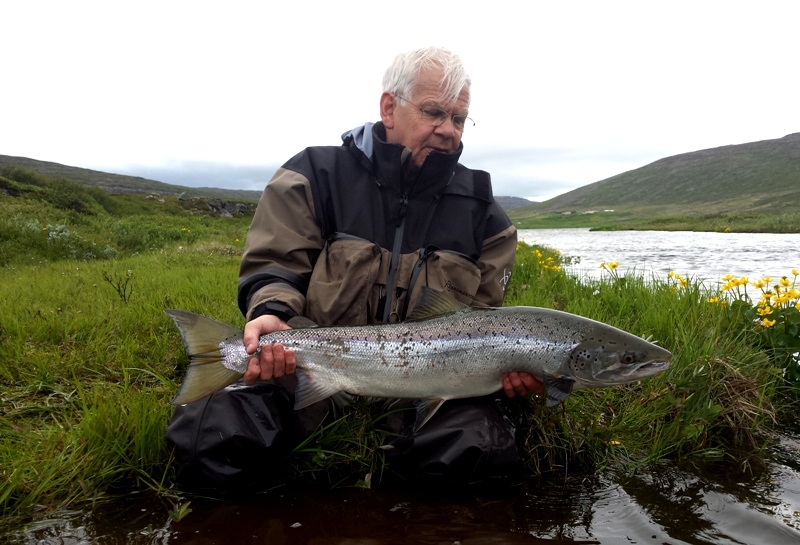 As the major river of the West Fjords the Laugardalsa River has long been known as one of the best three rod rivers to fish for salmon in Iceland which offers a superb and private fishing experience. Laugardalsá is a fantastic river to fish for salmon. The river is in a very remote area, you have the valley and the river all for yourself. The salmon in Laugardalsá River are strong and fit. The majority is from 4-7 pounds but there are also a good number of multi winter salmon 8-15 pounds. Even a slow day on the Laugardalsá leaves an angler content as he will have seen plenty of fish and probably had some action. A good day leaves an angler exhausted! 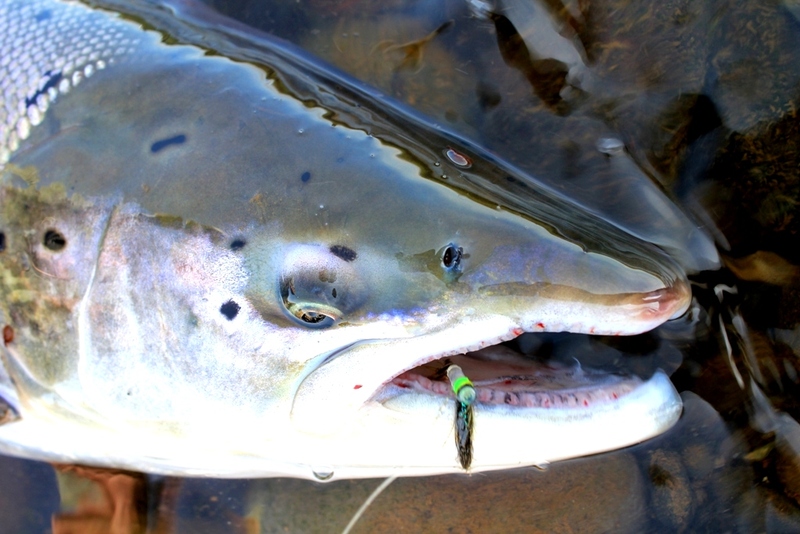 Peak weeks of the season will offer catches comparable to the best salmon rivers in Iceland. Laugardalsá has about 6 km of fishing. Laugardalsá river is the perfect 2 to 3 rod river, easy to fish and full of fish. 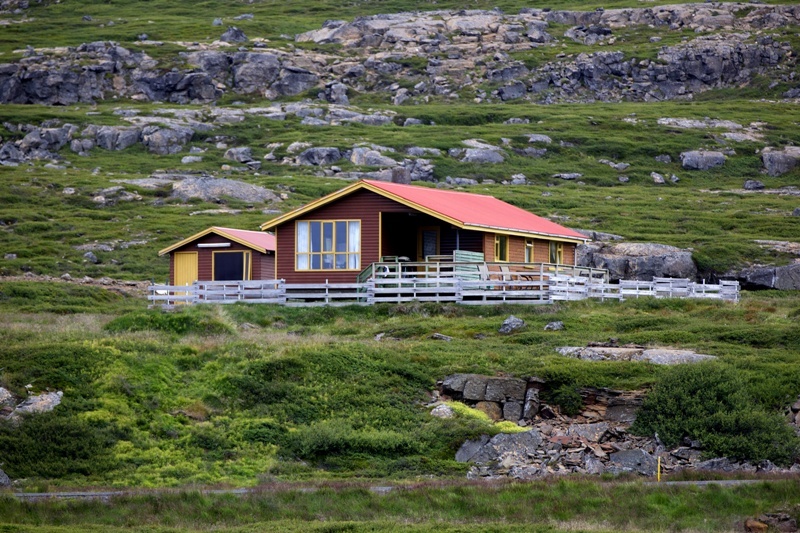 Laugardalsa is a great choice for small groups looking for exclusive fishing on an intimate setting. 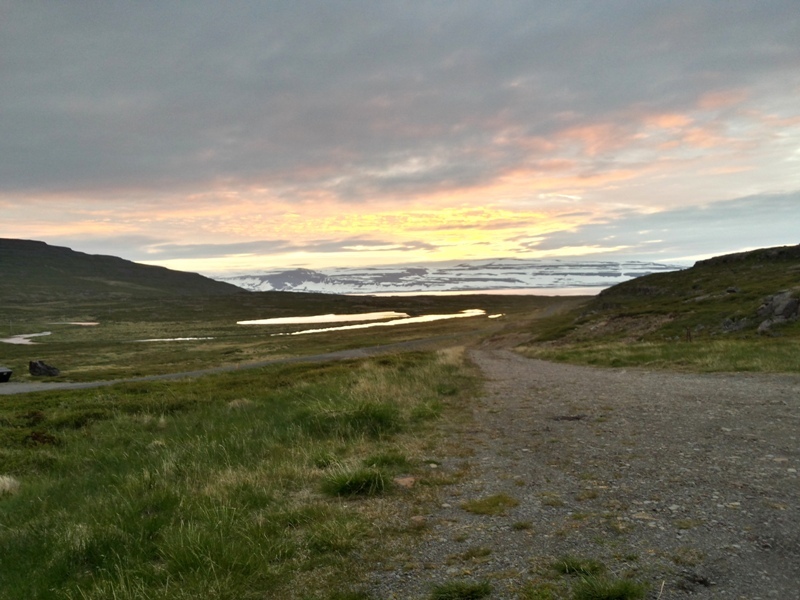 The landscape of the Westfjords is breathtaking with great mountains rising up from the sea. 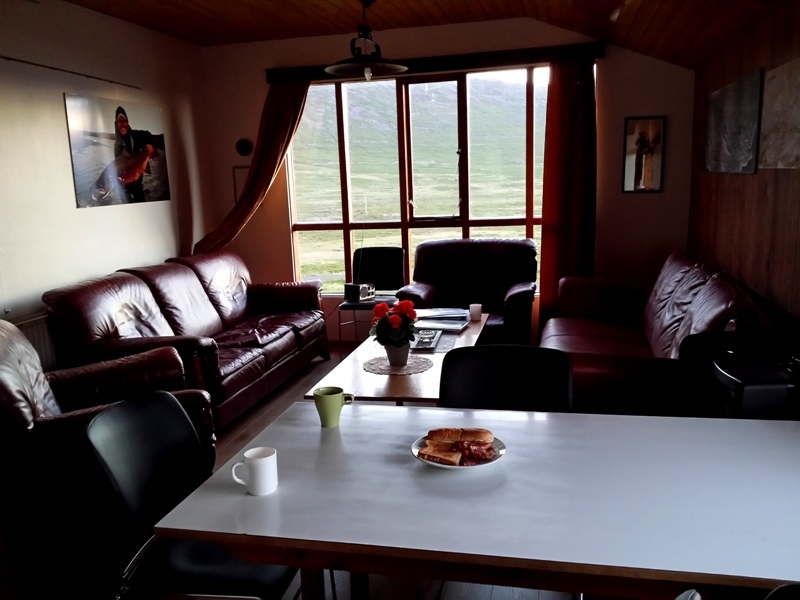 Westfjords region is steeped in its history of witchcraft and magic, you could say finding its way into the angling in the region, and offers many points of interest for non-fishers. This sensitive river is best fished by anglers who use very small flies, particularly small hitched micro tubes. The river has two distinct parts to it; one is fast flowing riffles and rapids and the other is the slow gliding character of the upper river. Both are very exciting to fish and produce wonderful results. Be well prepared , but all you need in fact is the lighter tackle, 3 – 5 weight full floater, long leader 3 – 4 meters of 8 – 10lbs braking strength, hitch tubes, micro tubes and your small flies in the box 10 – 16, will do the job, lots of stripping. 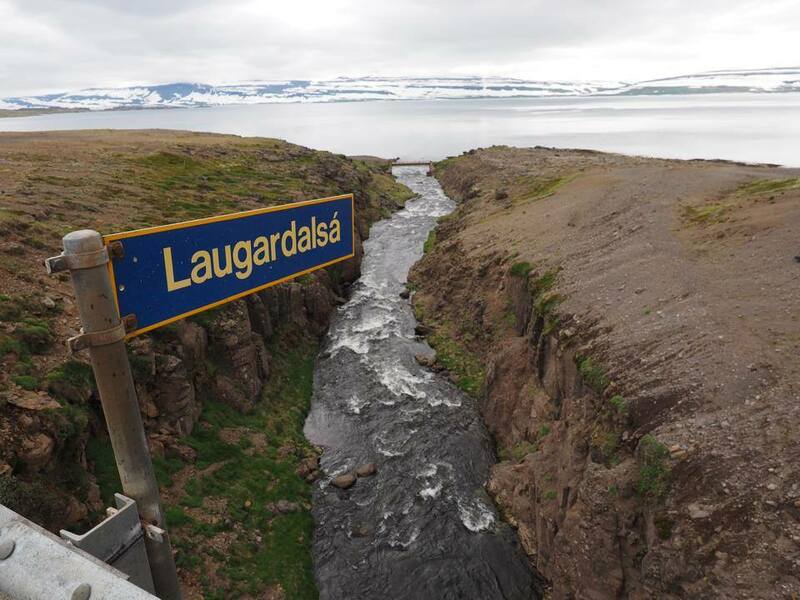 Laugardalsa is one of the top salmon rivers of Iceland, this 2.5 rod river provides 400 – 500 salmon in a short season, only 75 days. Tackle: Single handed rods, line weight, 5-7 floating line. Distance from Reykjavík: 345 km (124 miles)North-West. Accommodation: Cozy self catering lodge with 3 double bedrooms, nice Kitchen with all cooking facilities, living room and gasgrill on the veranda.